West Virginia is in the running for a couple transfer quarterbacks. 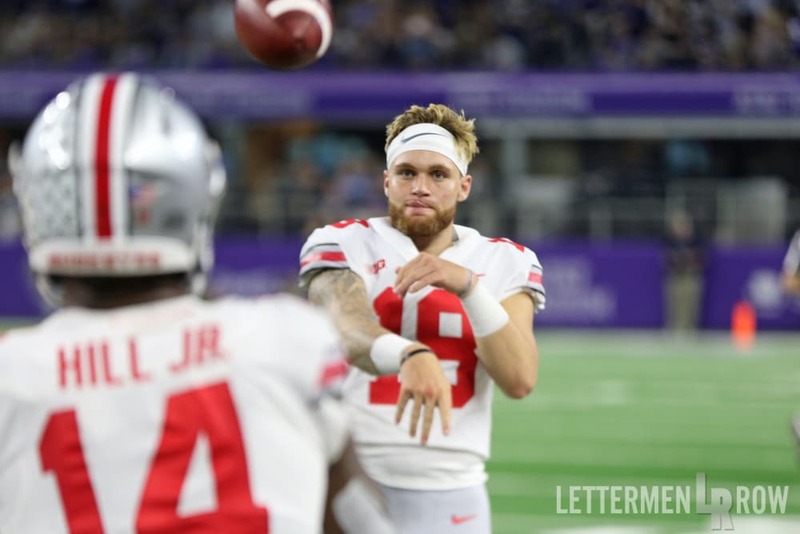 One of them, former Ohio State quarterback Tate Martell, has went a different direction. Late Tuesday night Martell took to Twitter to announced that he will be transferring to Miami. This was after he reportedly visited West Virginia on Sunday. With Martell growing up in San Diego and attending high school in Las Vegas, the Mountaineers had an uphill climb to land Tate. Additionally, Martell is reuniting with tight end Brevin Jordan, a high school teammate. The dominoes are starting to fall when it comes to the quarterback transfers that will impact the Mountaineers. Jalen Hurts is choosing between Alabama and Maryland. If he chooses Oklahoma, that would open the door for Austin Kendall to exit the program and give the Mountaineers a shot at another transfer. Kendall would be eligible to play immediately and have two years left as a grad transfer. Whether the Mountaineers land Kendall or not, the team needs to add another quarterback. Currently the only two quarterbacks on the roster are rising junior Jack Allison and redshirt freshman Trey Lowe. No matter what happens with the transfer carousel, it’s apparent that Neal Brown has injected life in the WVU football program with the flurry of new offers and transfer candidates.